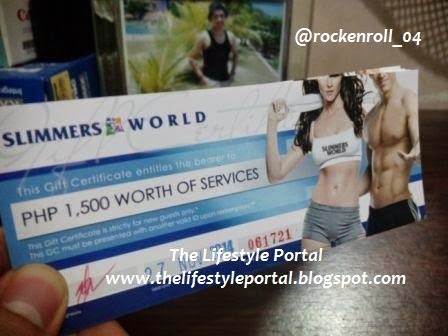 The Lifestyle Portal is now giving again another exciting promo. This time, it's for fitness enthusiasts and skin-loving individuals! 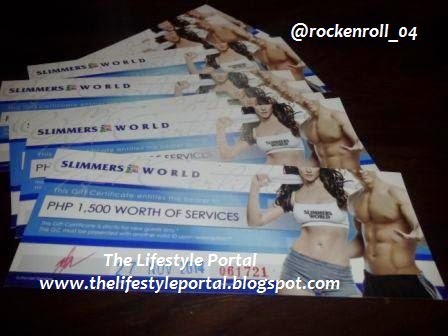 Yes, we are giving away gift certificates with Php1,500 worth of services at Slimmers World for 10 lucky winners! To earn additional points so that you have the more chances of winning, you may share this post in your Facebook wall and tag three of your friends. Note that there is a tracking app in this blog contest that counts the number of your entries. Once done, you may comment your contact details below in the comment section of this post.